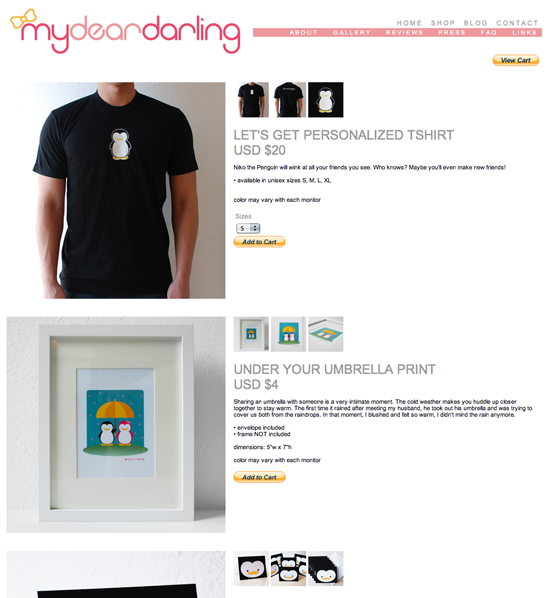 Just updated the My Dear Darling shop to display available gifts that are ready to ship. :) Thank you for your patience! P.S. There's a couple items over at my Etsy shop too.